We all know that water is good for us in many facets. The doctors say to drink 6 to 8 glasses a day, and some people enjoying swimming or water aerobics to keep physically fit. Other folks, like the ones pictured here, take it a step farther by actually getting out on the water, a couple of days a week. Whether they do it for exercise, companionship, or just the sheer enjoyment of it, they all agree that there is no greater feeling than being out on the open water. These men and women, who range in age from 50 to their late 80s, are members of the Old Anacortes Rowing and Sailing Society. They enjoy rowing classic wooden boats, which are replicas of small workboats, and originally carried passengers and goods from ship to shore just a little over a century ago. Rowboats were commonly used to get around between the islands and communities of Puget Sound. Stories of rowing long distances to visit relatives or deliver goods were very common. Those days have long since passed, and rowing has now become a pleasurable hobby. Imagine an early morning row across Fidalgo Bay, with four good friends, as the sun comes up behind Mt. Baker. Watching the otters play, and listening to the songs of the loons as you glide past is quite a remarkable experience. Pulling hard together to make it to the dock before that rain squall hits, is the true definition of teamwork. Theres nothing like being out on the water in a small boat to make you feel at one with and sometimes at the mercy of nature. As the coxswain steers the rudder, and the rowers work together to fall into the rhythm of pulling the long cedar oars in perfect time with one another, its an amazing feeling to be sitting only a few inches above the water. These small craft can make pretty good speed, especially if the tide and wind are favorable. 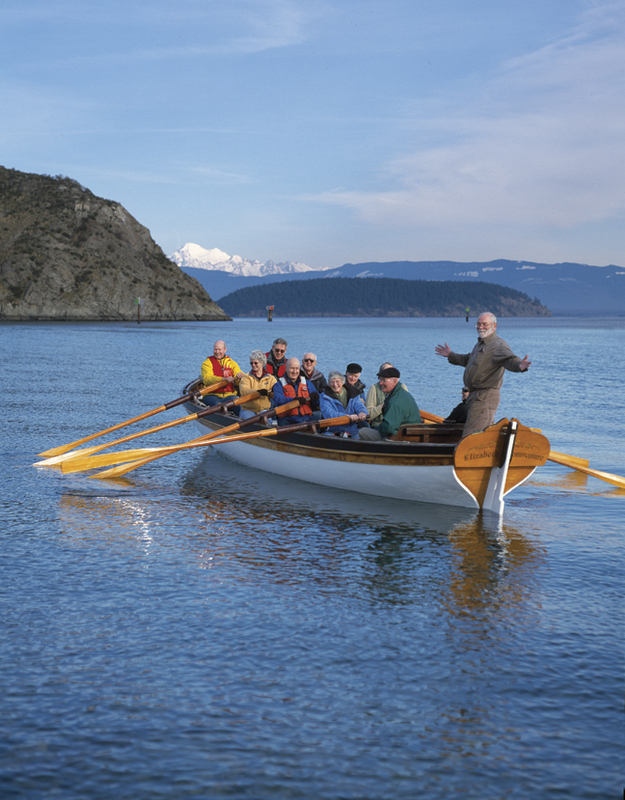 In recent years a group of Anacortes Kiwanis members has rowed to meetings with other clubs in Friday Harbor, Bellingham, La Conner, and Victoria. A few years ago a crew of 5 women rescued a floatplane whose battery failed on takeoff. The plane was sitting in the middle of Fidalgo Bay when they went for their usual 7:00 am outing. Curious, the crew rowed over to talk to the pilot. Learning of his plight, they said, “Throw us a line and we’ll tow you in to shore.” It must have been quite a sight to see a rowboat full of women towing a plane across the bay. Those old Cornish gigs were built as workboats, and it appears they still know how to do a little work when needed. Of course, wooden rowboats arent the only way to enjoy human-powered watercraft. There are racing shells, canoes, kayaks, paddleboats, and others. Some are for one person, and some require group coordination to get the oars all going in the same direction. For those who enjoy competition, races can be exciting. For others, the quiet solitude of a solo trip offers a peaceful break from the bustle of daily life. Wherever you live in the Pacific Northwest, there is sure to be a place nearby to enjoy small boats on the water. If you’re new to rowing, there are lots of opportunities to give it a try and see what suits you best. 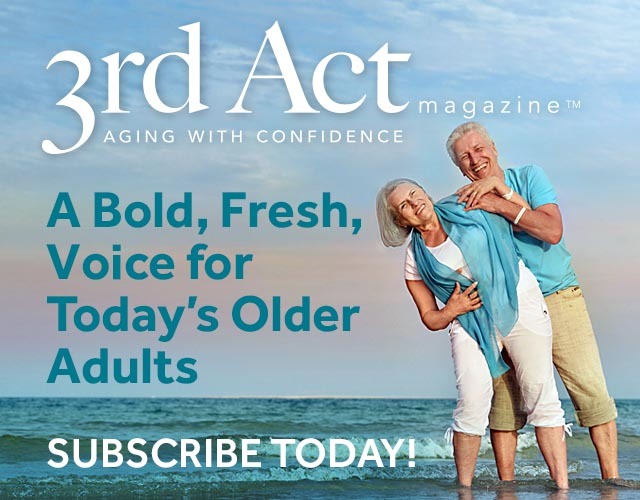 Check out the offerings of your city, or county park and recreation department, YMCA, community college, or senior center. A number of companies offer kayaking lessons and organized trips, varying from the roughing-it style to ones with gourmet picnics and comfy cabins at night. The following are some useful contacts, if youd like to find out more: Seattles Center for Wooden Boats (www.cwb.org), and Port Townsends Wooden Boat Foundation (www.woodenboats.org) are large organizations that offer classes and boat rentals. Check out the Anacortes group at www.oarss.org. Kayak clubs in our area can be found at www.kayakonline.com/washington, and www.northwestrowing.com lists 36 shell-rowing clubs around Puget Sound. Whatever your water-borne passion, you can find a compatible group nearby. Come on down to the shore, make new friends, burn some calories, flex some dormant muscles, enjoy the fresh air, and just have a jolly good time.